Home General Skin Care Wait, that doesn’t sound natural! Wait, that doesn’t sound natural! In the world of beauty, ingredients often have complex and technical sounding names, tempting you to run and hide ratmher than try them out. Take Polyglyceryl-5 Laurate, for example. Breaking it down: Poly = many + Glyceryl = glycerine (moisture binder). Basically, “many glycerine molecules” joined together to result in a more moisturizing molecule. Laurate = lauric (fatty acid). Fatty acids contain long tails which are oil loving. Marrying up both phases of your formulation Moisture + Fat = Emulsion. 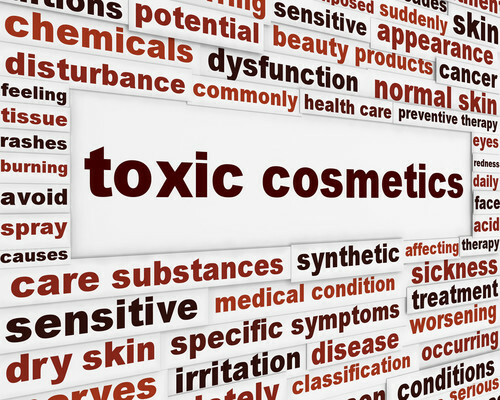 All skin care creams are classified as emulsions. Doesn’t sound so “chemical” now, does it? You can make yourself crazy analyzing every ingredient in your beauty products, not to mention this article would be the size of a small book. So, before you get the spade ready, relax. I assure you that the products carried at Cloud Nine are not only safe for your skin, but good for it.